Showing results by author "Brian Hawthorn"
Do you want to get an extra degree in college for free? Then this is the book for you. 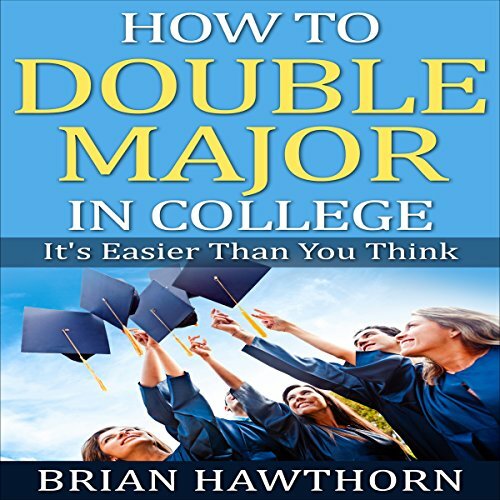 This is a concise guide on the easiest way to double major in college and be successful. I could list many reasons why a double major is great: More job opportunities, more credibility, more recognition, proud parents, self-confidence, being more interesting, and on. However, I assume you're reading because you already want to double major and have your own reasons for doing so.